Are you trying to get a ban reversed? Give this a read. Those of us who have felt the crushing weight of the ban hammer come down upon our fragile skulls, know the pain it can cause. There can be nothing quite as sad as pulling up to your favorite digital hangout only to find that you are no longer allowed inside. 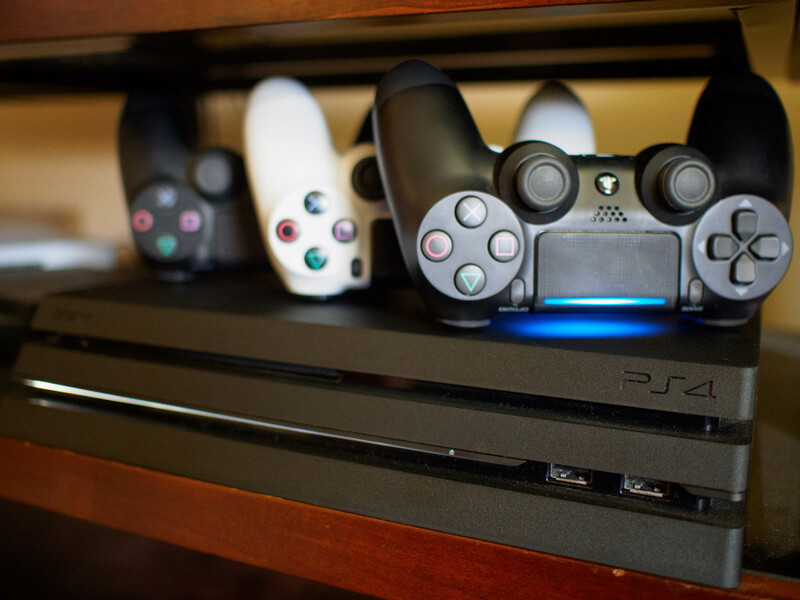 If you have turned on your PlayStation 4 and discovered that you have been banned from the PlayStation Network, then take a look at the advice below. If you cannot connect to the PSN you will be provided with an error message. While the details given are somewhat sparse, it can give you an idea of where you stand. Start by writing down your error message and comparing it to the list below. 8002A227: You cannot use PlayStation®Network with this account. 8002A231: Your PlayStation®Network account has been suspended. WS-37338-4: This PS4 console has been permanently banned from the PlayStation Network. There is a veritable litany of reasons for getting banned from the PSN. They range from offenses as seemingly benign as killing off your own team in an online game, to the flagrantly illegal offense of fraud. All the things that will get you nixed from the network can be found in the terms of service which you can take look at here. If you find yourself temporarily banned from the PlayStation Network and you recently asked your bank to stop all payments then that could be your problem. Sony takes a pretty zero tolerance stance on being owed money. If you think that this is your issue, then the solution could be as simple as paying back the money that you owe. If you have found yourself in a position where you have permanently banned then you may be out of luck. From everything I have heard, only the most severe offenses justify permanent banning from the network. However, if you are certain that your suspension or banning was made erroneously, then your best course of action is to call PSN support. The most effective advice I can give is to be patient and gracious with your representative to the best of your ability. I know it can be infuriating but for the most part, the old saying about catching flies with honey remains true. Be polite, yet persistent and hopefully you will see a resolution in your favor. Hopefully, you will never see your PSN account on the receiving end of the ban hammer. From everything I have gleaned and experienced, the back end of getting an account reinstated can be labyrinthine, exhausting, and torturous. Ever had your PSN account banned or suspended? What was your experience like? Let us know in the comments. Why are we talking PlayStation 4 games on Android Central? Let us explain.